Eddie is an equity partner in Ward Damon, PL, where he leads the family law department and manages community relations for the firm. Eddie is a Board Certified Family Law Attorney who specializes in high-conflict matrimonial law. He has earned the AV® Preeminent™ Peer Review Rating by Martindale-Hubbell, a professional rating indicating the highest ethical standards and professional ability. 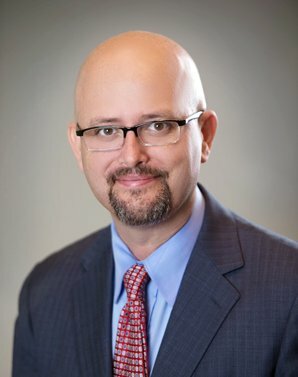 In addition to practicing family law, Eddie is an author, lecturer, and community leader who supports a number of local civic and charitable organizations including Center for Child Counseling, Leadership Palm Beach County, Boy Scouts of America, Delta Sigma Pi, Kibblez of Love, Inc., and Peggy Adams Animal Rescue League. His hobbies include cooking, yoga, camping and spending time with his family. Eddie is happily married to Jacquie and has two children, Christopher and Matthew, and they all call Palm Beach, Florida home.